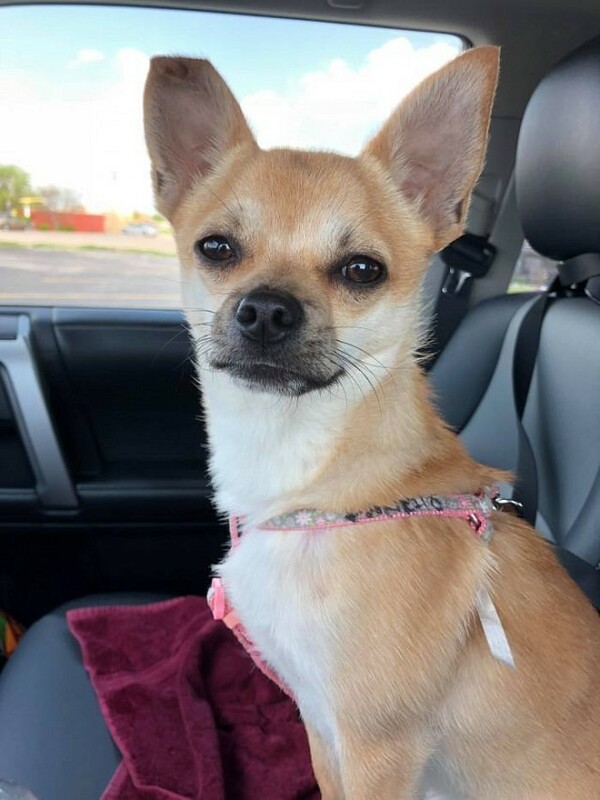 Poncho Is Looking For An Active Family To Call His Own. 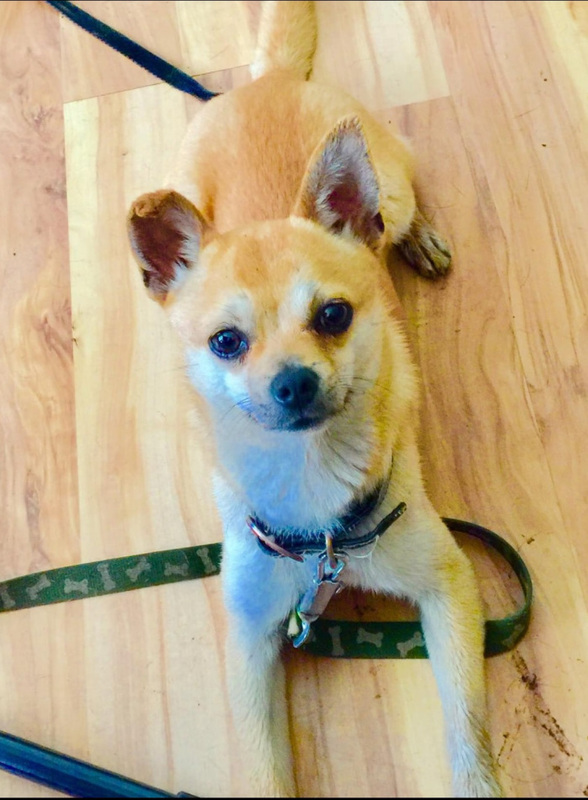 Poncho is an extremely handsome chihuahua with fur so soft and luxurious, you’d think he was a teddy bear brought to life. He is an expert model and will pose for anyone with a treat. Poncho is very social and loves people. He can be cautious around some dogs, but he currently lives with several other similar-sized foster dogs and they all get along fabulously. Poncho is a dog that loves the outdoors, going for walks, playing fetch, or just enjoying the sunshine. He loves to cuddle with his people and will snuggle under the covers at night. 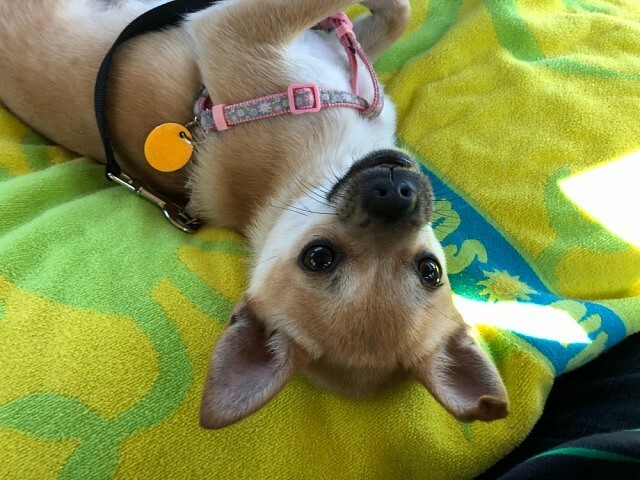 Poncho is looking for an active family to call his own. 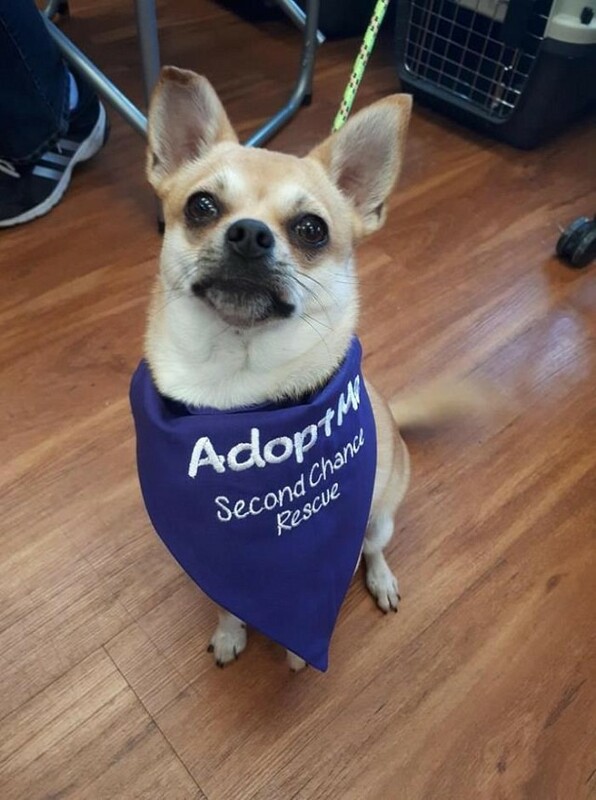 You can meet Poncho at Second Chance Animal Rescue’s Adoption Event on Saturday, February 16 at Pet Valu Essex (39 Arthur Avenue, Essex) between 11:00am-2:00pm during Pet Valu’s National Adoption Weekend.